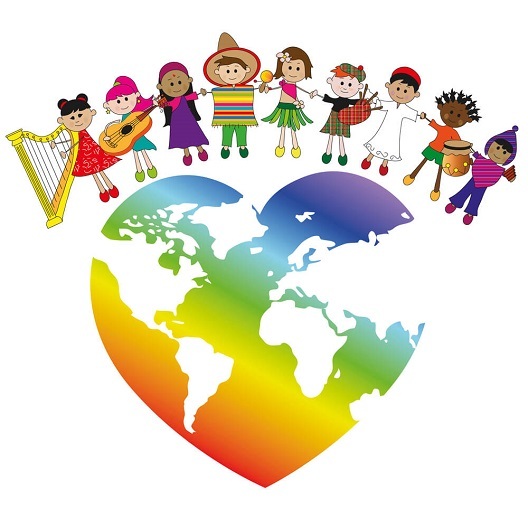 Education for tolerance comes from the understanding that differences between people exist and that they all have a place in our world. Recognition of the differences and needs of others is a source of identifying ideas for initiatives and solving problems. Education for tolerance stems from humility. That is to say, tolerance is easily demonstrated through a lack of condescending behavior and no sense of superiority over the other. Being a tolerant entrepreneur increases an individual's chances of success. An entrepreneur has tolerance to the other and learns from him. Sometimes when someone does or says something we do not like, we immediately jump to a conclusion as to who he is, his nature, purpose, etc. Even before we clarify his motives. An entrepreneur with a product/service needs to serve different types of customers. Customers will always have different expectations and demands, but before the entrepreneur decides they are troublesome customers, he/she should listen to and try to understand where those claims and demands come from. Only then can an entrepreneur make a decision whether to accept and improve the product/service. Perhaps this is exactly where the next opportunity lay. When it comes to children, when their speaking skills continue to develop, they are able to find more tolerance, but they need guidance from adults. So in our conversations as adults with children our job is to encourage them to learn tolerance coupled with personal examples. An entrepreneur respects others, meets people with different attitudes, ways of action, and teachings. There is no one way that is right and best for success. In education for entrepreneurship, we also educate children to respect others and understand that everyone is capable of contributing something and succeeding. Aesop's famous parable about the lion and the mouse explains how the mouse accidentally walked past a sleeping lion. The lion woke up angry, grabbed the mouse by his paws and wanted to eat him. The mouse asked the lion to spare his life and promised that one day he would return the favor to the lion. The big and strong lion laughed at the words of the mouse because he did not believe a weak little mouse could help him. Not long after, hunters chased the lion into a net. The lion roared in pain and the mouse came running. He gnawed on the net and set the lion free. 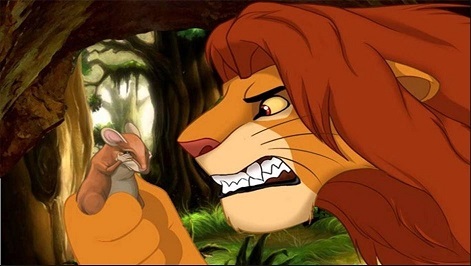 "Even a little mouse can help a big strong lion," the mouse said. D is an entrepreneur who wears glasses, is smart, polite, and kind. He is perceived as geek by those who do not know him. D had already conducted negotiations with a number of individuals and companies and was almost always treated poorly as a negotiator. This prejudice has always stood by him. In the end, all negotiations ended with an achievement for him. "You really pulled a rabbit out of a hat," said the purchasing manager at the company after a long and tiring negotiations. 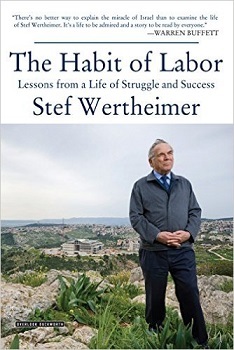 Stef Wertheimer built a thriving company by any measure and in his book, The Habit of Labor, he explained the importance of respecting those who are different..
"Respecting others means respecting yourself. Many things are the opposite of what people think. We need to respect the customer, the dealer, the manufacturer, the schedule. .It has been written, 'Honor your father and your mother. 'Nothing has changed since then." He said. The entrepreneur reveals an openness to the environment and to others. This openness is a pond for identifying opportunities in places others don't see opportunities. Alertness for identifying opportunity stems from that openness to the environment and to things that are different. Sometimes a combination of the familiar and one characteristic of the environment or a different field creates an opportunity for a new project. "... But even peacocks eventually understand that the whole world doesn't revolve around their blue feathers. To Aharoni, it happened when he filmed one of the episodes of the program Through Food with Gavri Banai, which visited the homes of people in many communities of the country to cook with them. 'She looked at me and said more, so I took another quarter of a teaspoon and I added it. Then, impatiently, she took four tablespoons of Cardamom and slipped it in. I bite into it and my mouth falls open. I look around and see everybody's eating quietly; no one's facial muscles have moved. Suddenly, I realized that the limit was mine; it opened up a whole new world for me.